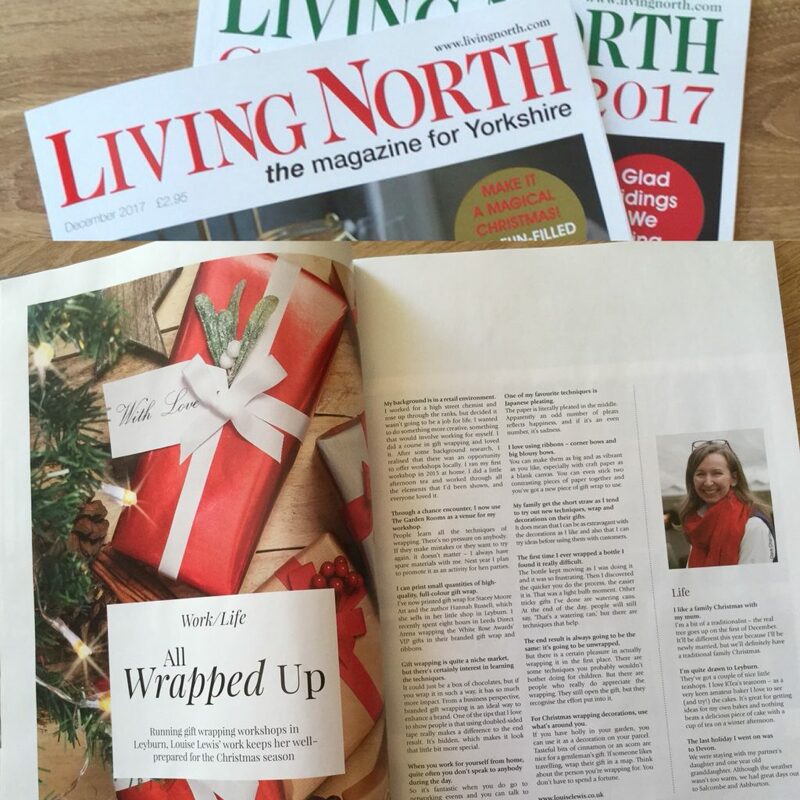 I was so excited when Living North contacted me to appear in their December edition of Living North Magazine. In it I talk about my giftwrapping business, how I got started, what my favourite techniques are and much more. You can buy a copy from many retailers across Yorkshire! 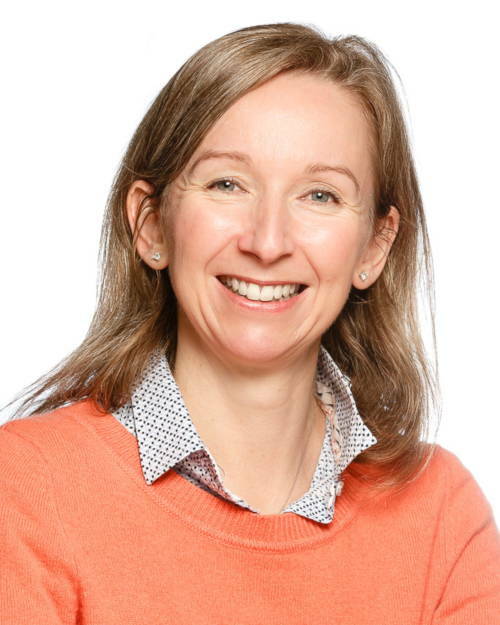 To find out more about what I offer, click here.